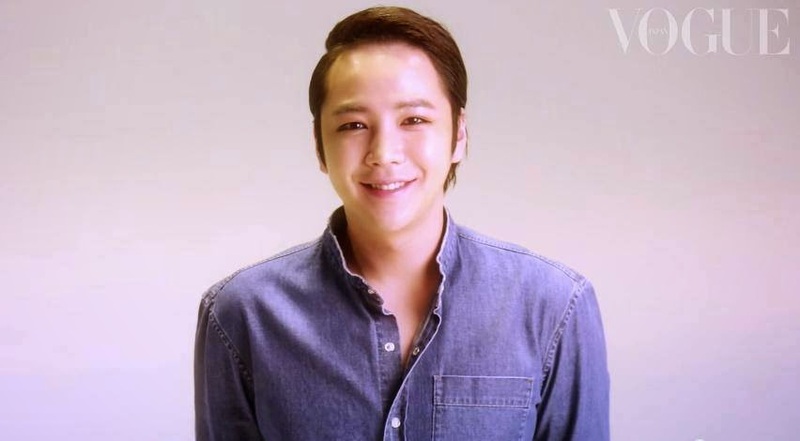 The Eels Family: Jang Keun Suk reveals his true self “to know the private face/persona behind the public face/persona.” VOGUE JAPAN first appearance in the April issue! Jang Keun Suk reveals his true self “to know the private face/persona behind the public face/persona.” VOGUE JAPAN first appearance in the April issue! 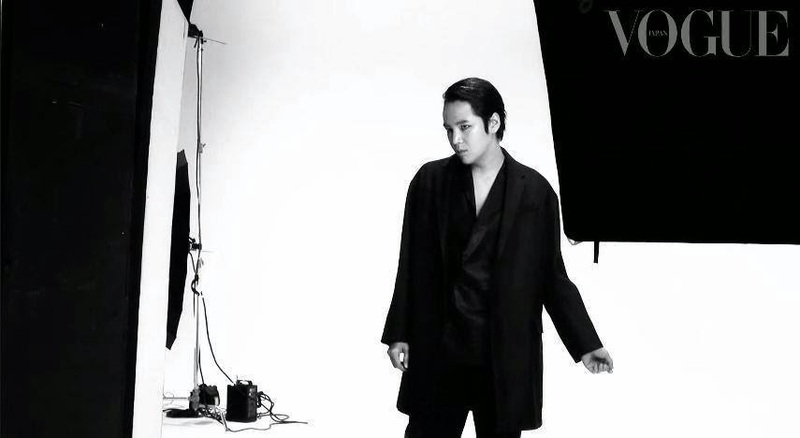 Jang Keun Suk will release his new album Monochrome on February 25th. First appearance in VOGUE JAPAN April issue will go on sale February 27th! Check out the video of the photo shoot and enter to win an autographed picture. neat and sour face. 1.34 look like the handsome hwang tae keung. love very much.